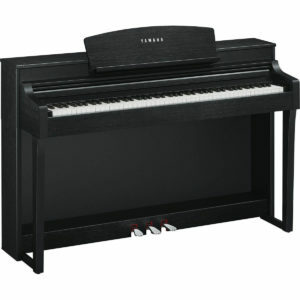 For a lightweight, compact premium quality stage piano, the Yamaha P-45 is a powerful instrument. 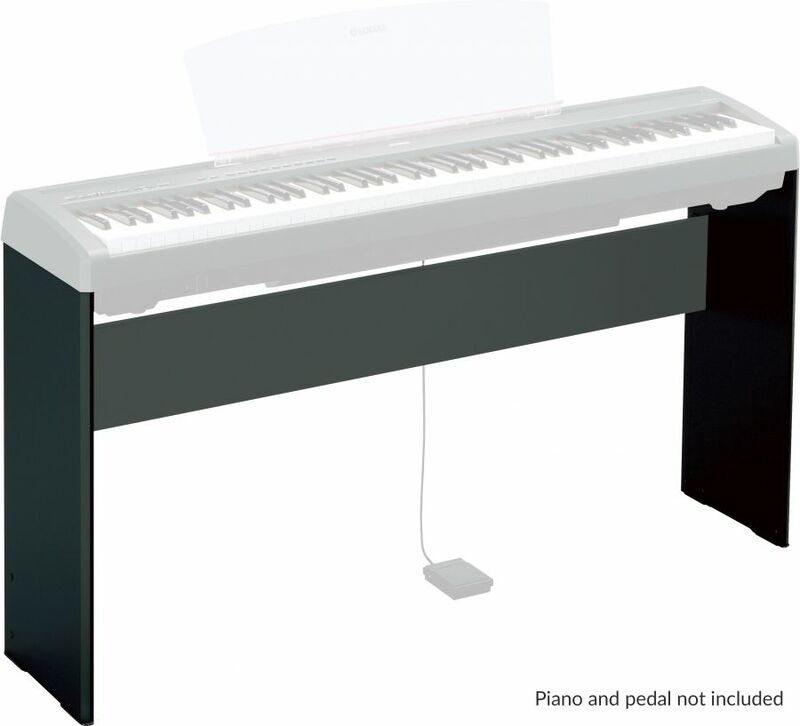 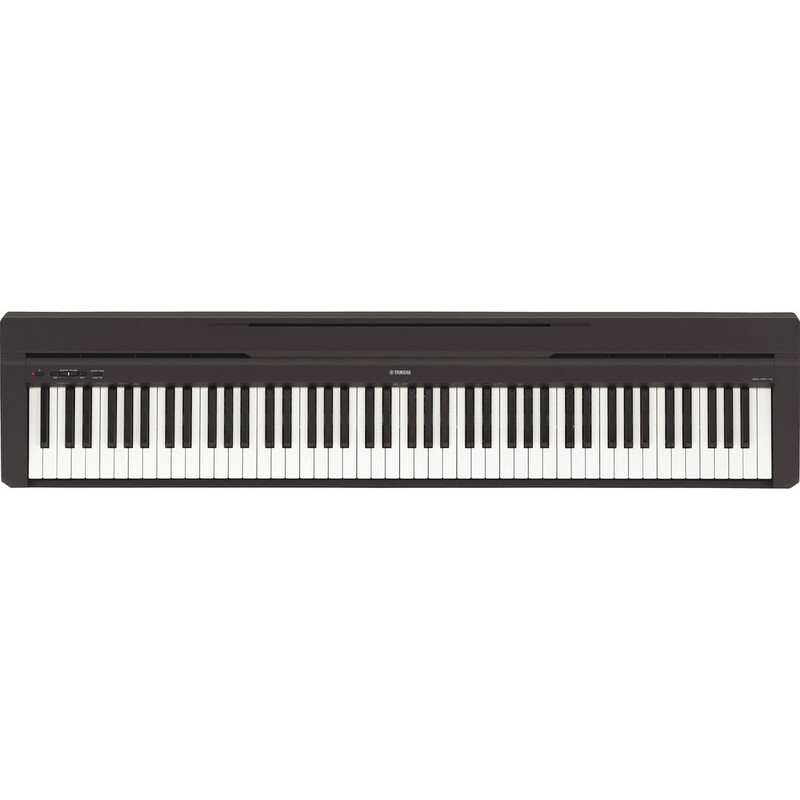 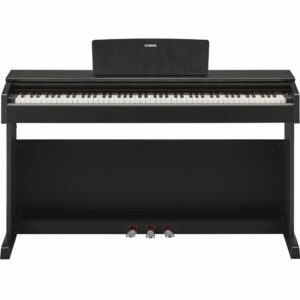 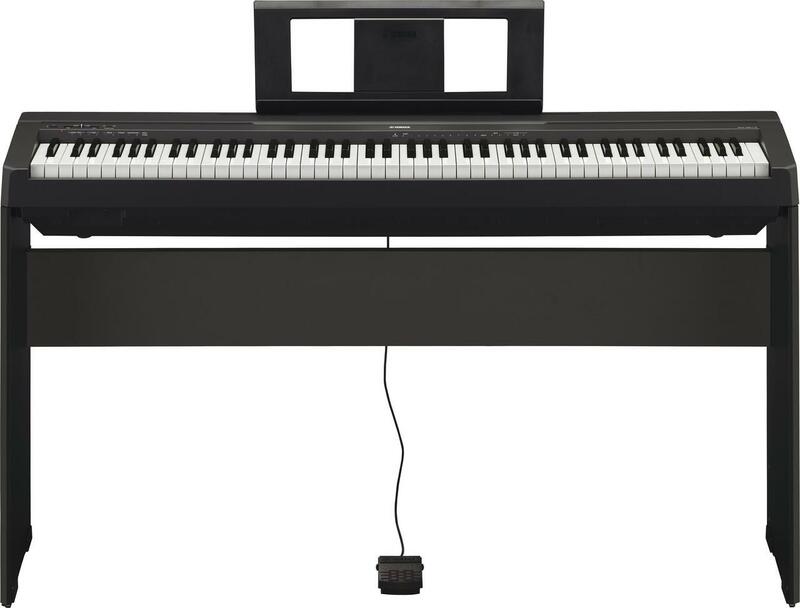 Be it in the home, on the stage or in the studio, the P-45 has an vast variety of features that make this a very competitive digital piano in its this price range. One of the most important components or features of any digital piano, is the point where the artist connects… the keyboard. 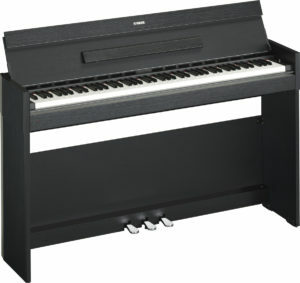 Here, Yamaha with the Yamaha P45 have featured a graded hammer standard weighted keyboard that mimics an acoustic piano’s weighting with superb realism. 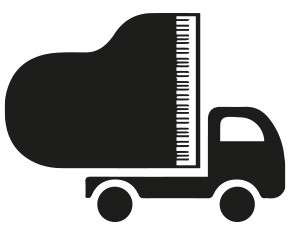 The lower register notes weigh more than their higher counterparts to give you the correct amount of resistance when you play. 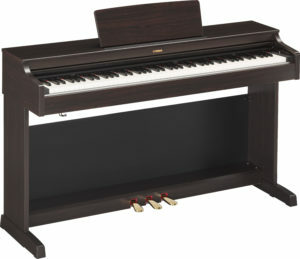 The keys are all topped with a matte effect finish that makes the touch of the P-45 incredibly fluid and a magical joy to play.